Accepta’s range of high performance chemical storage tanks are manufactured using high quality black MDPE, moulded as a single sheet, single wall tank for improved durability and stability. Accepta’s chemical storage tanks are developed for use under ambient temperatures, at atmospheric pressure with a chemical solution specific gravity of up to 1.2. Accepta’s chemical storage vessels are ideal for the storage of chemical liquids, effluent flow or pH balancing applications. Storage tanks with capacities up to 20 m3 are available. 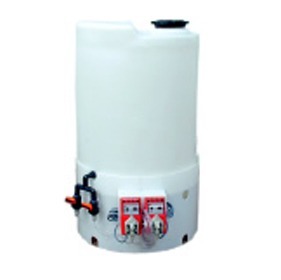 All tanks are suitable for external installation. 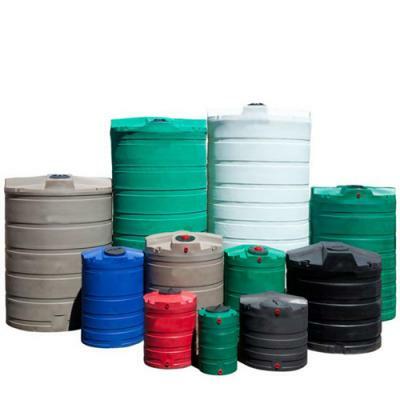 Accepta also offer high quality custom manufactured polypropylene storage tanks with either single or double skinned walls, integral bunds and rain skirts. These tanks can be supplied in either black or neutral colours and come with integral mountings for dosing pumps and level transducers. 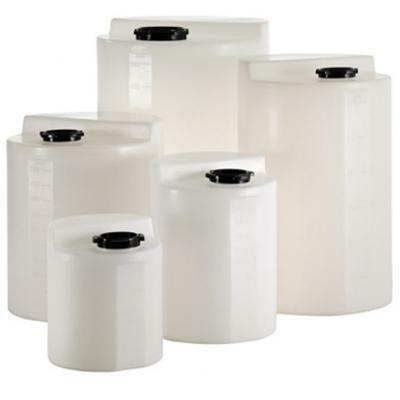 Accepta also supply a range of high performance, heavy duty chemical storage tanks that are suitable for the storage of chemical solutions with a higher specific gravity, exceeding 1.2. 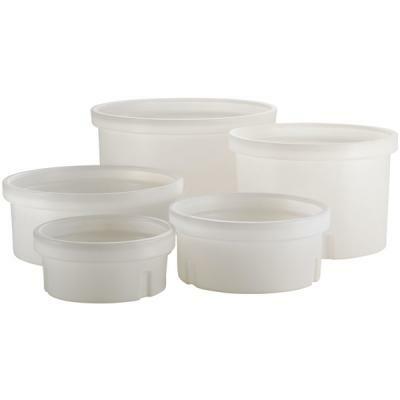 Fittings can also be supplied ready moulded and in place. Custom sizes and specifications are also available. If you require additional information or specialist technical support concerning our chemical storage tanks please contact Accepta’s technical support team.